Escrow is a very important time in the real estate purchase process. Every buyer wants to experience a smooth and quick closing, and fortunately, there are steps you can take to facilitate it. From getting preapproval to checking the title, the seasoned agents at Tracey Real Estate share a few of their favorite tips for speeding up the close of your purchase in Brooklyn, NY. 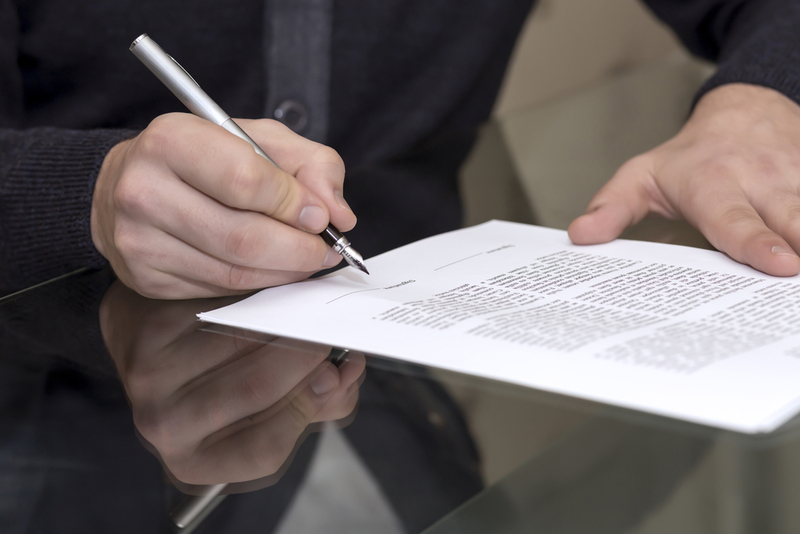 Before you submit an offer on the property, meet with a lender and get a preapproval letter. This will not only make your offer more attractive to the seller, but it will also streamline the process once it’s accepted. You’ll already know that you can get the funds for the purchase and your chance of hiccups with a mortgage loan are greatly reduced. Big changes in your life can have an immediate effect on your credit, influencing your ability to close the sale. For instance, hold off on quitting your job, opening a new credit card, and financing other items, such as a car or furniture. Stay consistent at least two years before purchasing the home through to the close of escrow. Your real estate agent should order a title report to check that there are no liens or issues with the property that would delay closing. For the property to sell, the title must be clear, so get peace of mind by addressing these potential problems first. For a smooth residential or commercial real estate transaction from start to finish, hire Tracey Real Estate. Their experienced team will work closely with you to understand your unique needs and situation. They also offer helpful tools and insight and will determine your home’s market value. Contact them online, or call (718) 376-4994 to speak with a representative today.